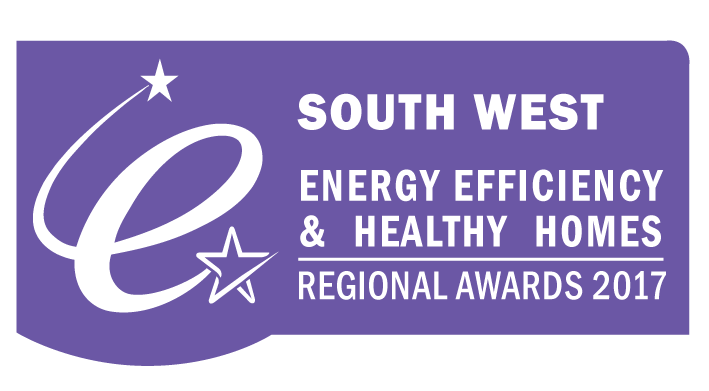 The RHI Installer of the Year Award rewards one exceptional company, in each of the 11 Regional areas around the UK, that installs energy efficient heating systems through the government’s Renewable Heat Incentive (RHI). 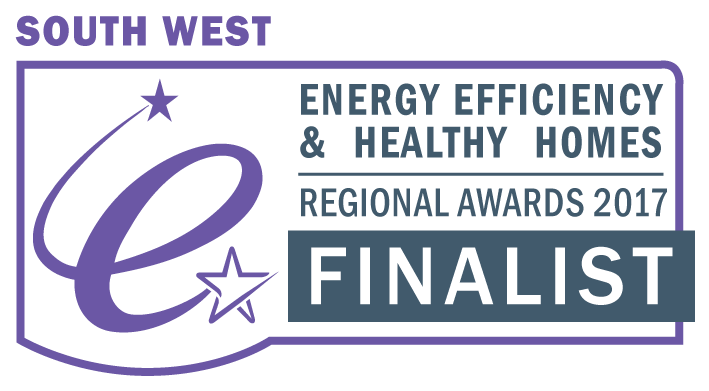 This award recognises the efforts of fully qualified RHI Installers that provide excellent customer service, and demonstrate a high standard of quality workmanship or best practice within their local community. The technologies we use are MCS registered for (required for government funding – Feed in tariff (FiT) and Renewable Heating Incentive (RHI)) are Solar PV, Solar Thermal Ground and Air Source Heat Pumps. Our designs and projects include the supply, installation, testing and maintenance of renewable energy products from the world’s leading manufacturers. We are members of the consumer protection organisation RECC – Renewable Energy Consumer Code. The UK’s leading consumer organisation, Which? 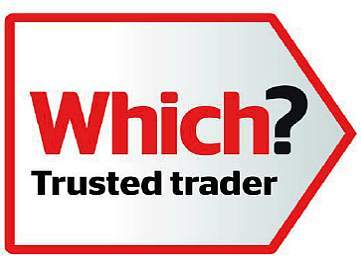 are satisfied that our business meets their high standards and we are proud to be endorsed as a Which? Trusted trader. 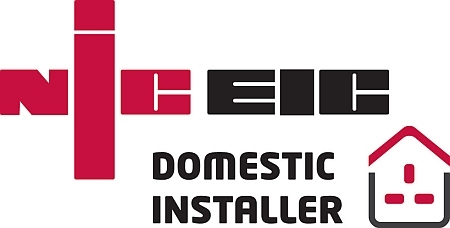 We are qualified (Degree and Level 3) Electricians – registered with NICEIC as Domestic Installers as part of the government’s competent persons scheme. Your heating system provides the warm heart of your home. At SW Dart we are passionate about providing the perfect renewable or traditional based heating solution for your home. We work with only the most efficient brands to create heated environments that offer you the ultimate in efficiency and cost benefits. 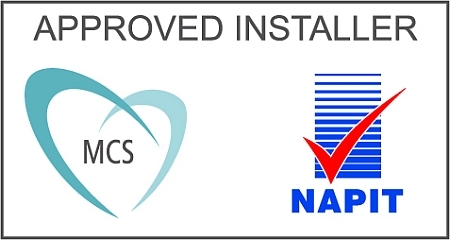 We install high quality heating products based around renewable, eco friendly design concepts for domestic customers throughout Devon including rural Dartmoor as well as the South West. We offer two primary types of underfloor heating systems that can be used to comfortably heat your home or office efficiently. Our aim is to provide a quality, affordable service and technical support to our clients at all times. We are committed to buying only quality products from companies with the same ethos and commitment to sustainability as ourselves. In our 11 years of trading as a Ltd company we have built up a very impressive large customer base in Newton Abbot, Dartmoor, Devon and we have now been listed in the directory of renewable energy installers in Exeter. You will find it very hard to find such an experienced, committed company that designs, installs and maintains renewable energy systems in Devon and across the South West. The Government has confirmed support for renewable energy with increased domestic Renewable Heat Incentive (RHI) tariffs.